This Just Walk! program is led by a Baby Boomer who is a Senior Citizen, and a Certified Health Coach through Emory University. 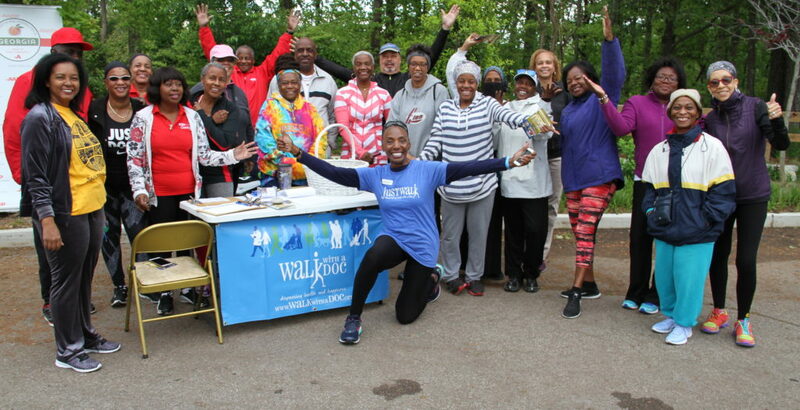 In addition to a wonderful walk with friendly and supportive people, you will learn about healthy lifestyle management strategies to help you attain and maintain your healthy living goals. We wholeheartedly affirm every healthcare organization’s assertion that walking helps to lower risks for heart disease, diabetes, some cancers, hypertension, stress, depression, and the list goes on and on. We know that we should have at least 2 ½ hours weekly of physical activity. But did you know that research has shown that you could gain two hours of life for each hour of regular exercise! WOW! And, according to the American Heart Association, walking has the lowest dropout rate of any physical activity. So, come on out and join us! We are open to everyone. 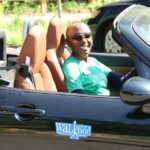 With this group you can be assured you will be walking with men and women who are baby boomers, senior citizens, and are seasoned and savoring in the spices of life as we walk to celebrate the joys of aging! 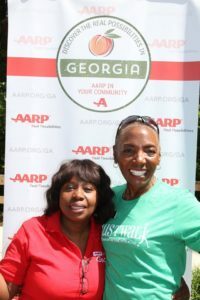 The trail is a beautiful mostly tree-lined paved path, with boardwalk portions, and a few easy inclines, right in the city of Atlanta, in Central DeKalb County. We will walk weekly at a comfortable pace. No one will get left behind on their own. The trail has options from just over one mile to almost four miles. You choose your distance. Walking with our ‘Just Walk! 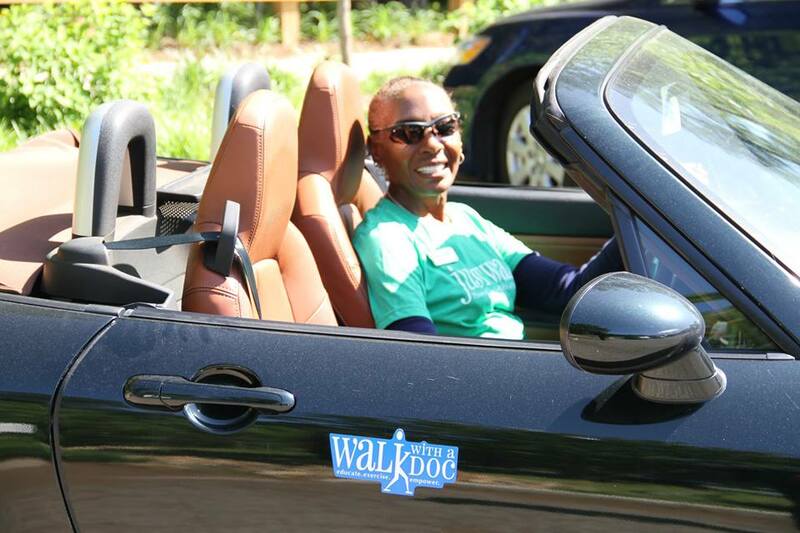 program of Walk with a Doc, you will meet supportive, friendly men and women who are truly experiencing the Joys of Aging. You will learn various strategies to help meet your health and wellness goals, how to get past your roadblocks to better health, and be able to ask questions of our health coach and medical doctors who may be with us. We simply ask that you wear comfortable walking shoes, layered clothing appropriate for the weather, and bring a bottle of water to keep you hydrated. It is also suggested you have a good night’s sleep (learn ways you can get better sleep), eat a nutritious breakfast, and for sure bring with you a pleasant disposition and a friendly smile. The Just Walk! is a program of Walk with a Doc that originated in Columbus, OH in April of 2005 by Dr. David Sabgir. It has expanded throughout the country, including this wonderful program in Atlanta, GA! Walking every Wednesday at 10:00 AM!